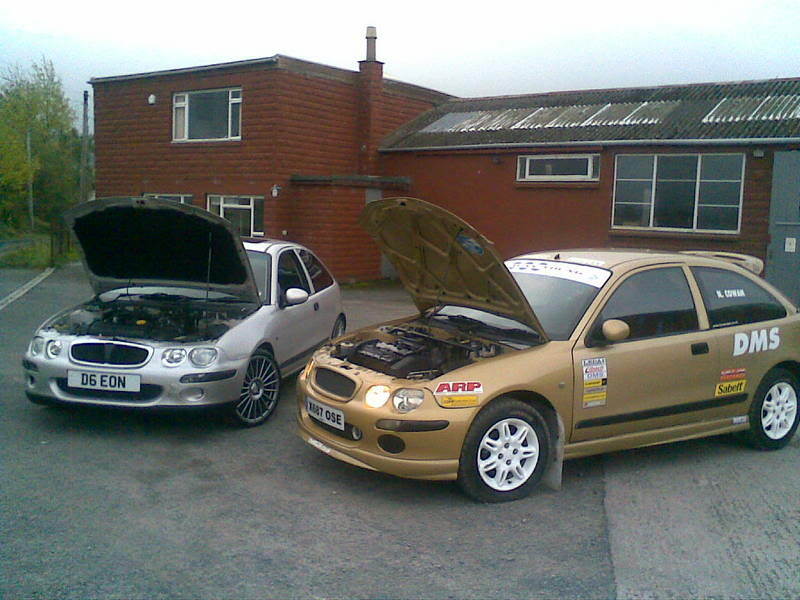 Decided to change the look of the car, so bought the following parts - 8000K Hids, MG ZR MK2 frontend, Jdl Front Splitter, Cadamuro SideSkirts, MG ZR MK2 Smooth Boot, ZR Spoiler, ZR Rear Bumper with Cadamuro splitter. very nice front end lovin it. ain't the bumper a bit too low?